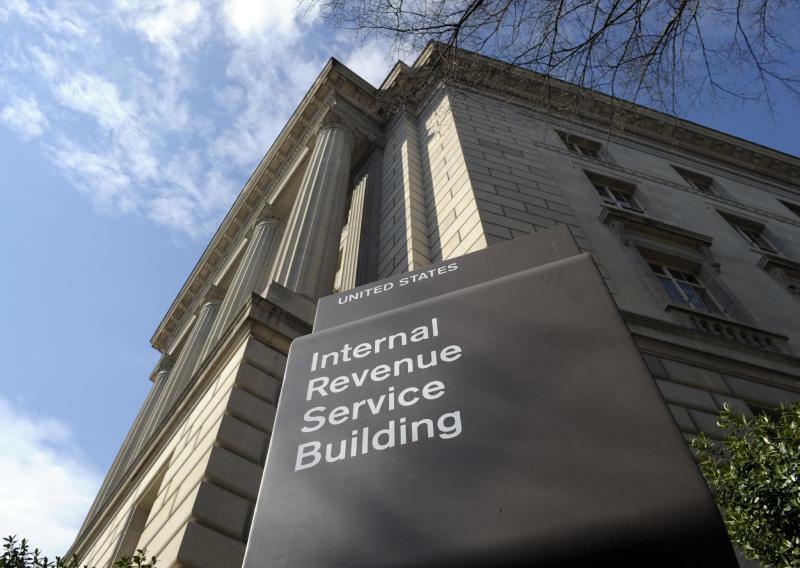 WASHINGTON (AP) — The Internal Revenue Service issued $4 billion in fraudulent tax refunds last year to people using stolen identities, with some of the money going to addresses in Bulgaria, Lithuania and Ireland, according to an inspector general's report released Thursday. The IRS has stepped up efforts to fight identity theft, but thieves are getting more aggressive, said the report by J. Russell George, Treasury's inspector general for tax administration. Last year, the IRS stopped more than $12 billion in fraudulent refunds from going to identity thieves, compared with $8 billion the year before. "Identity theft continues to be a serious problem with devastating consequences for taxpayers and an enormous impact on tax administration," George said in a statement. The fraud "erodes taxpayer confidence in the federal tax system." Thieves often steal Social Security numbers from people who don't have to file tax returns, including the young, the old and people who have died, the report said. In other cases, thieves use stolen Social Security numbers to file fraudulent tax returns before the legitimate taxpayer files. "The constantly evolving tactics used by scammers to commit identity theft continues to be one of the biggest challenges facing the IRS, and we take this issue very seriously," the IRS said in a statement. "The IRS has a comprehensive and aggressive identity theft strategy that focuses on preventing refund fraud, investigating these crimes and assisting taxpayers victimized by it." Through June, the IRS identified 1.6 million victims who had their identities stolen during this year's tax filing season, the report said. That compares with 1.2 million victims in 2012. Many of these people didn't realize they were victims until they submitted their returns only to learn from the IRS that someone else had already used their Social Security number to file and claim a refund. The IRS said it has resolved most of this year's identity theft cases within 120 days. Last year, the IRS issued 1.1 million refunds to people using stolen Social Security numbers, the inspector general's report said. Those refunds totaled $3.6 billion. By comparison, the IRS issued $5.2 billion in refunds to people who stole Social Security numbers in 2011, the report said. Florida is a big target of identity theft in part because of the large number of older residents living there. Older and younger people can be targets for identity theft because many don't meet the income requirements to file a federal tax return. Nearly 38,000 potentially fraudulent refunds, totaling $147 million, were sent to addresses in Miami last year, the report said. Among individual homes, one address in Orlando received 580 tax refunds totaling $870,000 last year, the report said. Another Orlando address received 291 refunds totaling $466,000. For this year, the IRS says it has developed a computer program that helps agents spot when multiple refunds are going to the same address or bank account. As of May 30, the program identified 154,302 tax returns and stopped $470 million in tax refunds from being issued, the report said. Sen. Bill Nelson, D-Fla., has introduced a bill that would toughen criminal penalties for people who file fake tax returns under someone else's name. The bill would also require the IRS to get legitimate taxpayers the refunds they're due within 90 days. "While these reports show that some progress is being made in reducing tax fraud, it's also clear that there is still much to be done and there are still a number of improvements that need to be made to protect both taxpayers and the U.S. Treasury," Nelson said.